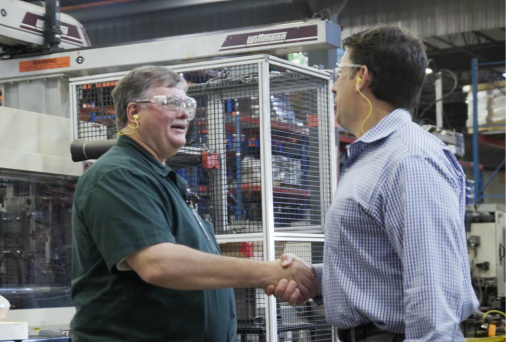 Our in-house technicians will complete your new equipment set-up and installation on-site to ensure the job is done right and working properly. At PWC, our communications consultants work collaboratively with our service team to ensure that your initial project goals are met through the setup and installation. In the case of companies or institutions that have never had a radio system in place, they must obtain federal authorization from the government to operate on a radio frequency. At PWC, we will help you get your licensing and continue to monitor your agreement so that your license doesn’t lapse. If you already have a radio system in place, PWC can help you improve your radio system setups and help you manage your FCC licensing to keep all of your systems running smoothly when it comes time for renewal. 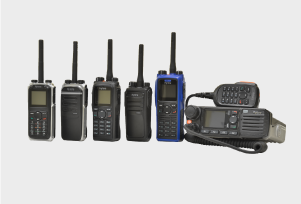 Once PWC has designed the best communications system for you, your equipment is ordered and assembled. 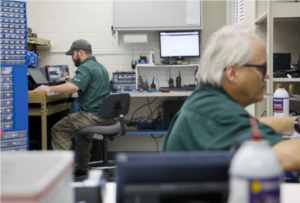 We keep a robust stock of all of our products on hand, so we can quickly fill orders and get your communications system up and running as fast as you need it. Our team of expert field technicians will install all of your equipment and perform coverage tests to ensure that all of your equipment works exactly where you need it to work. All of your data from our setup is filed into our system so that we can quickly respond to any issues and new or replacement orders. Our service department maintains meticulous records of all your equipment and setup, making system additions easy and seamless. We’ll also work with every member of your team to educate you on how to use the new radio equipment as a service of every system we install. PWC’s customer service is on-going, so call us any time for a complimentary consultation. 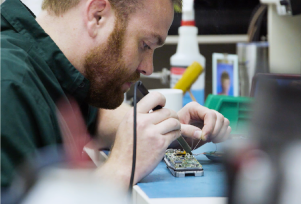 We’ll always begin by troubleshooting over the phone, or we can send a technician out to you if necessary.